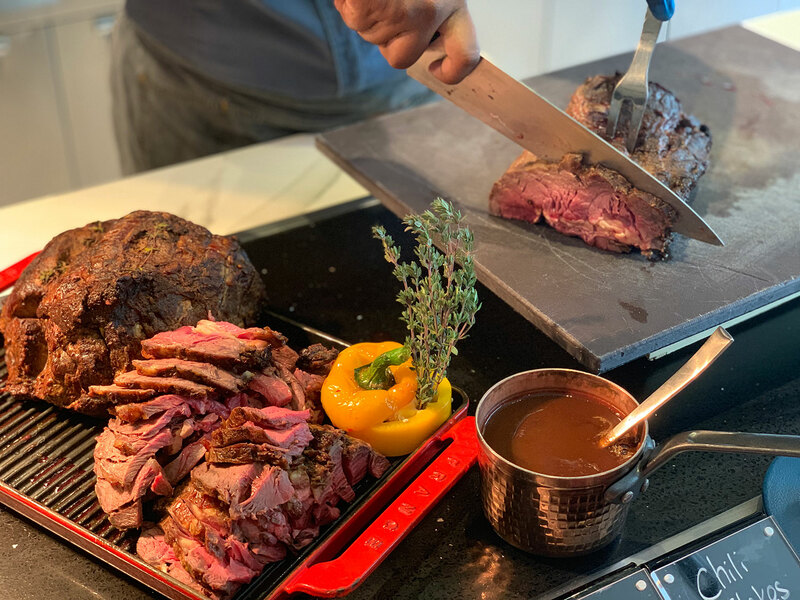 Food Exchange, Novotel Singapore on Stevens introduces a Golden Discount for seniors above the age of 55 years old, with 50% discount off International Buffet Lunch from Mondays to Fridays, 12:00 pm – 2:30 pm. 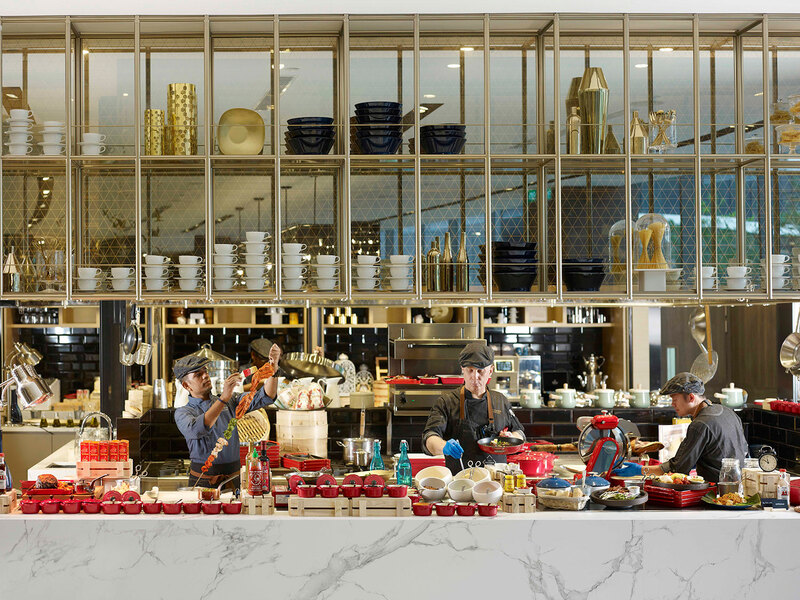 Food Exchange features a tempting fusion of Asian and European delights. 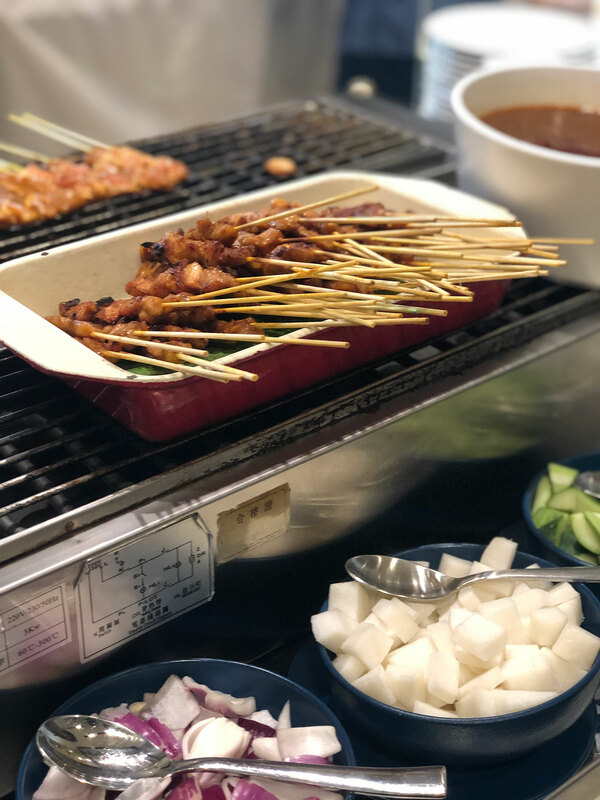 The name Food Exchange arises from the idea of a local and global culinary exchange in a “market place” setting, where chefs prepare in live cooking stations, right in front of its guests. 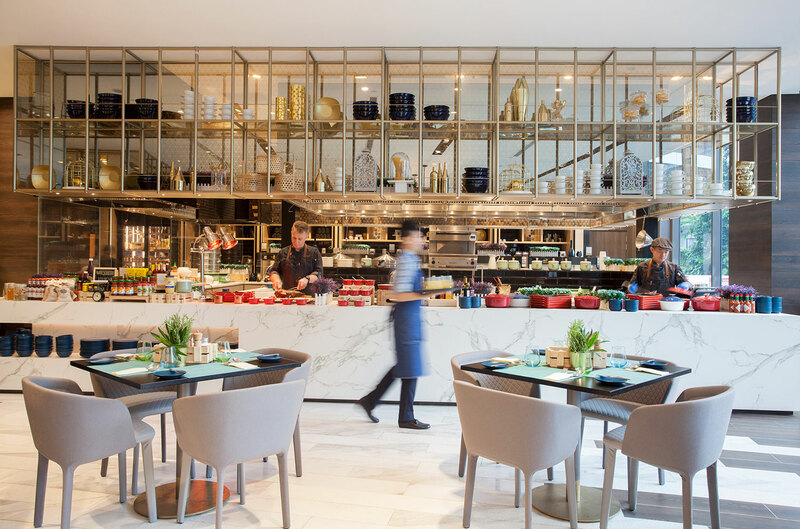 The stylish and contemporary restaurant located on the second floor of Novotel Singapore on Stevens, lets in natural light with its full ceiling-to-floor glass windows, revealing the view of an infinity pool, with the lush greenery of the Balmoral estate in the backdrop. 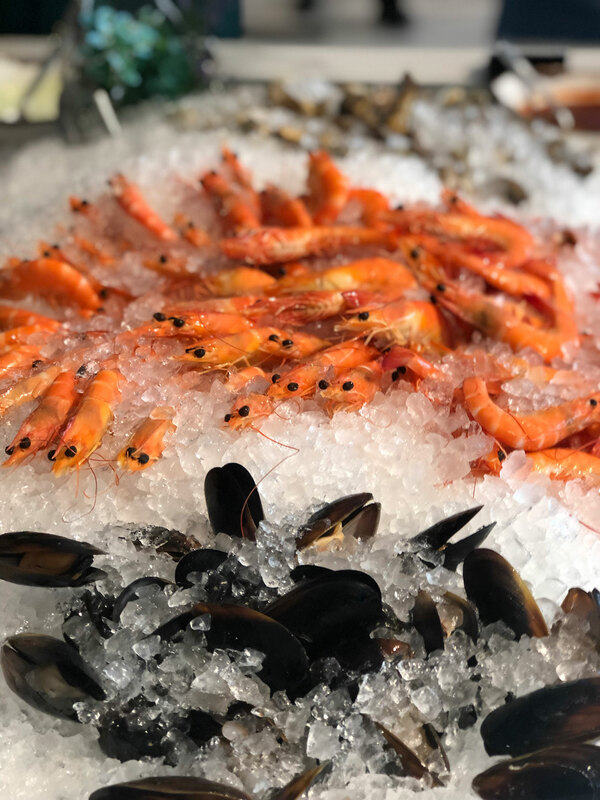 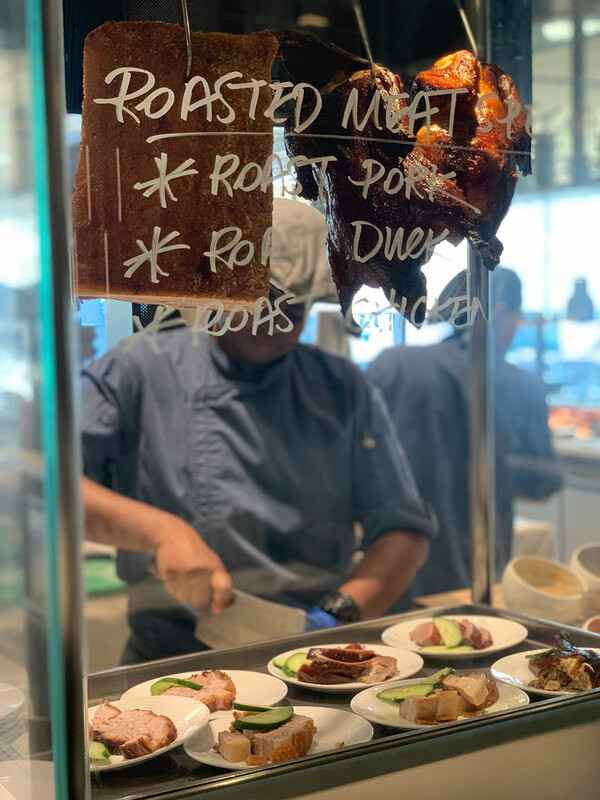 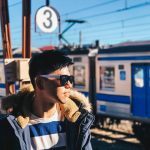 Look forward to delicious lunch buffet highlights such as succulent prawns and fresh clams on ice, Cantonese roast duck, crackling pork, roast beef ribeye, baked barramundi and more.